A new report says regulatory barriers are driving up the price of homes in cities by six figures. Barriers to increasing the supply of housing, many stemming from excessive regulation, are driving up the price of homes in cities by six figures, finds a new report from the C.D. Howe Institute, a nonprofit research institute. In “Through the Roof: The High Cost of Barriers to Building New Housing in Canadian Municipalities,” authors Benjamin Dachis and Vincent Thivierge calculate the extra costs on new housing range from an average $229,000 in the eight most restrictive cities to $600,000 in Vancouver. The authors find a gap between the cost of building new housing and its market price in major metropolitan areas. In theory, they say, a well-functioning housing market results in the market price of homes being close to the cost of constructing it. The barriers to housing supply make up around 50 per cent of the cost of housing in the Vancouver area and more than 20 per cent in the Greater Toronto Area (GTA). “Recent policies, such as taxes on foreign buyers or new federal mortgage rules, have focused on curtailing the demand for housing, instead of taking meaningful steps to increase the supply,” says Dachis. The overall gap between the cost of building new housing and the market price adds up to $300 per square foot in Vancouver. In contrast, the construction cost gap has been closing in Ottawa, and has stayed around $0 in Montréal since 2007. The report notes construction costs (excluding land) for single-detached home depend on regional variables. It goes on to say the marginal cost of constructing a single-detached house is primarily due to the costs of labour, materials, and time during its physical construction. These costs vary across the country. 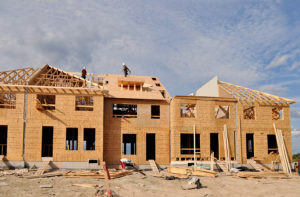 According to Statistics Canada, from 2007 to 2016, the average cost of construction of a single-detached home ranged from $200 per square foot or less in places such as Abbotsford (British Columbia), cities in New Brunswick, or Kingston (Ontario) to between $300 and $350 per square foot in Vancouver and Kelowna (British Columbia), and in Edmonton. Policies such as zoning rules, restrictions on developing agricultural land, and development charges directly influence both new and existing housing prices. Dachis and Thivierge look at major Ontario municipalities and estimate how much prices would fall if each city lowered barriers to supply to the current provincial average. Overall, the extra costs on new and existing homes are more than $70,000 in Toronto and Peel and Durham regions, $90,000 in Halton region, over $100,000 in Hamilton, and nearly $125,000 in York region. 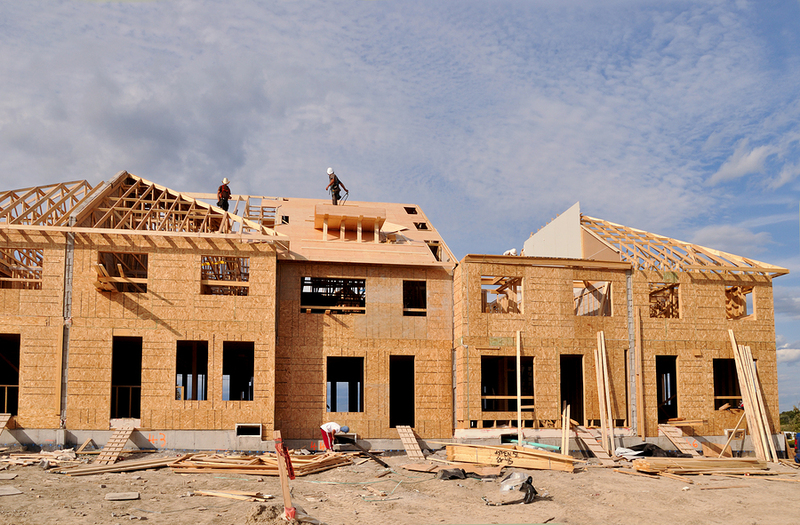 Municipalities and provinces across Canada can take steps to reduce the economic cost of restrictions on new building by easing restrictions on developing agricultural land, simplifying and updating zoning bylaws, and reducing development charges, say the authors.